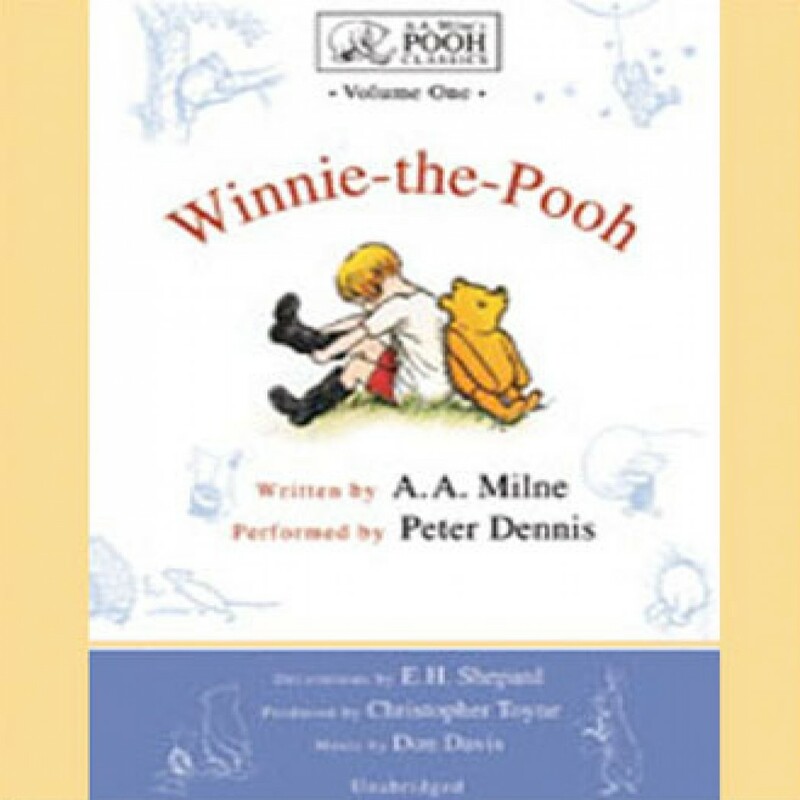 Winnie the Pooh by A.A. Milne Audiobook Download - Christian audiobooks. Try us free. Blackstone Audiobooks presents, from the unabridged collection “A.A. Milne’s Pooh Classics,” the ten stories of Winnie-the-Pooh, performed by Peter Dennis. This is the only reading of these immortal stories authorized by A.A. Mile’s son, Christopher Robin.